Adopting a kitten is very exciting event. Watching the little fuzz ball run around, playing with toys and getting in to everything –what’s cuter? Within all of the excitement, it’s important to be realistic about the responsibilities of adopting a kitten. Before making the commitment, here are some important questions you need to consider. Why are you adopting a kitten? It’s important to ask yourself this simple question and make sure you are adopting for the right reasons. If you are adopting a kitten simply because you saw a cute one while walking through the mall’s pet shop – you should probably put some more thought and hold off on the impulsive adoption. Some people think that adopting a kitten is a great way to replace a cat that recently passed away. While the loss of a pet is sad, getting a new kitten immediately may not be the best decision. The new kitten will have its own personality. Allow yourself a time to grieve the loss before committing to a new cat. Adopting a kitten should be a thought out decision and should never be impulsive. Everyone in the home should be considered in the resolution. The average lifespan of a cat is 10 to 14 years. And in some cases – cats have lived to be over 20 years old. In that time, your life will surely have a lot of changes and it’s important to consider the cat throughout the entirety of his/her life. Pets should be considered members of the family. Think about where you will be living in the coming years. Will adopting a kitten influence your future housing decisions? Living in an apartment or with a roommate may make it difficult to own a cat. If your life is in a transitional phase and your next residence isn’t known – adopting a kitten may not be right at this time. There are several home elements to consider before adopting a kitten. Finances, schedules and every member of the family need to be considered. If your family is having financial difficulties, adopting a kitten right now probably isn’t a good idea. Wait until things are more stable so there is less stress. Kittens definitely bring happiness to their owners, but they don’t solve money problems and will only add to the financial worries. Families that are busy and rarely home may want to hold off until things slow down some. Kittens need ample time to adjust to their new settings and require the assistance of their human pals to make them feel safe. If you are never home, the kitten is more likely to be mischievous and won’t receive proper training. Youngsters need guidance on the household rules and they need you to be there to teach them. While owning a pet can help teach children about responsibility and can bring joy into your child’s life, it’s important to wait until kids are older enough to help. 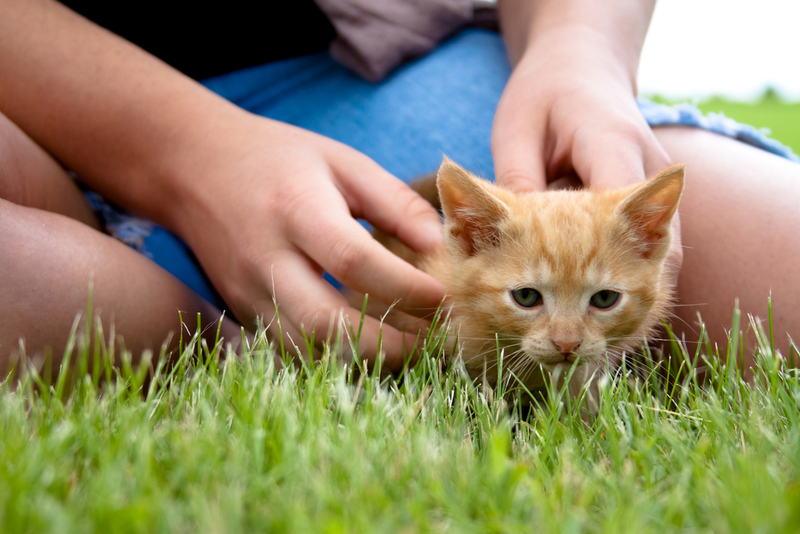 Adopting a kitten with a baby or toddler may add unnecessary stress. Children as young as three can do simple tasks with kitten care. Parents can ask them to pour the kitten’s food, brush the feline’s fur or put away the cat’s toys. Adopting a kitten when children are old enough is beneficial to the child, kitten and you. 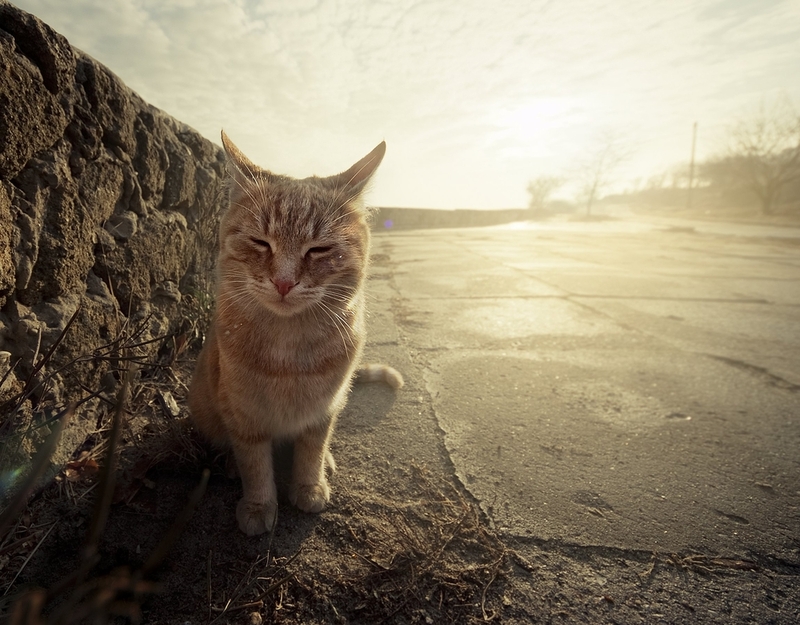 Can you afford the long-term expenses associated with owning a cat? In addition to any adoption fees that you may pay when adopting a kitten, there are daily and long-term expenses to consider. Cats need food, cat litter, toys, scratching posts and any extras you may want to purchase for them. Health care of an animal can be expensive. Flea treatments, routine vet visits and vaccinations are important to maintain a healthy animal. Like humans, animals can experience health problems and require an array of treatments. Surgeries, medicines and follow up care can get expensive. As the kitten ages, he/she is more likely to experience problems and will require more frequent visits to the vet. According to the ASPCA, cat owners spend an average of $400-700 a year on their furry companions. While no one can foresee every aspect of the future, adopting a kitten when finances are stable is always better. Where will you adopt your kitten from? Shelters are overcrowded with a variety of animals looking for homes. Though you may have spotted an adorable feline at your local pet shop, it’s important to consider the pros of adopting a kitten from a shelter. There are plenty of kittens available for adoption at shelters, especially during mating season (which usually runs from April to June). If you have a particular color, gender or breed in mind – you can use Petfinder.com to help locate the right animal in your area. 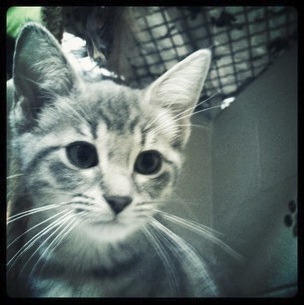 Adopting a kitten from a shelter is often cheaper than pet stores. And in many cases, vaccinations, spaying and neutering and the first vet visit are included in the price. An unfortunate fact is that many animals get euthanized because of overpopulation. Kittens are adorable. They are loving, fun and exciting additions for families. But there is a commitment and responsibility involved in adopting a kitten.